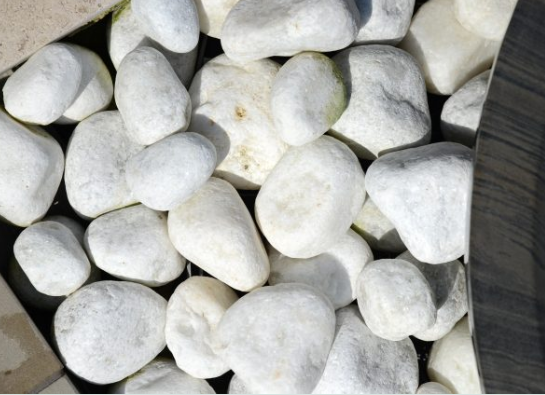 High Quality Tumbled Garden Pebbles in Natural Rainbow , Norfolk Blue or Grey/Black Sandstone or White Quartzite. Ideal for use around water features, garden features, sculpture, garden borders and planting. 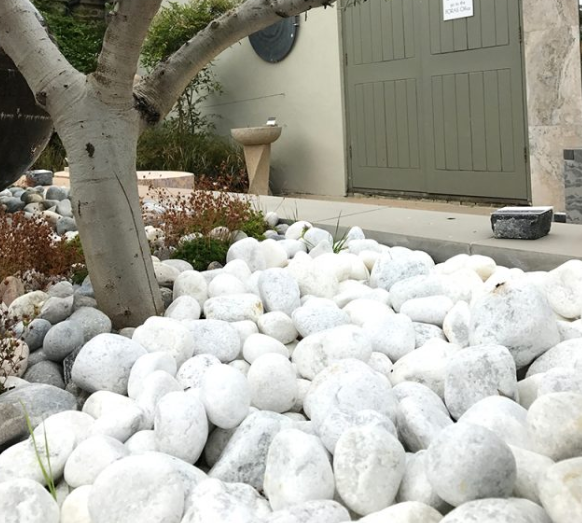 With all these pebbles, there will be variations in colour, pattern, texture and veining. These differences are part of the beauty of stone.